GfG Instrumentation is a world leader in gas detection for the protection of life and property. 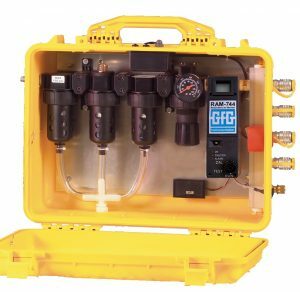 For over 50 years GFG Instrumentation has specialized in developing, and producing the safest and most reliable equipment and sensors available. 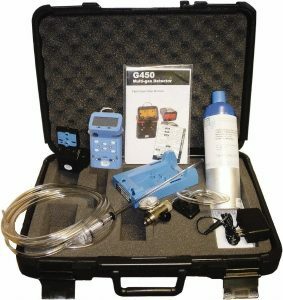 GfG equipment is used in a wide variety of applications and industries including automotive, chemical industries, landfills, steel industries, hospitals, mining, public utilities, food processing, research institutes, universities, and wherever the protection of life and property is needed. 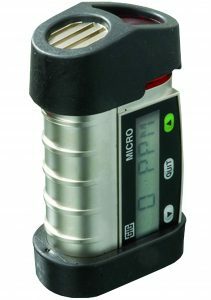 Products are developed by a team of highly qualified scientists of various disciplines, engineers and technicians, working in cooperation with leading research institutions, bringing practice and theory together. 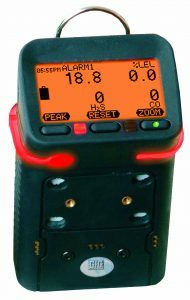 Angel’s Instrumentation offers the GfG Instrumentation full line of Gas Detection & Monitoring equipment. 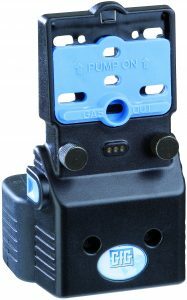 If you have any questions which unit is right for you, call us and we will be glad to help you select the correct system. 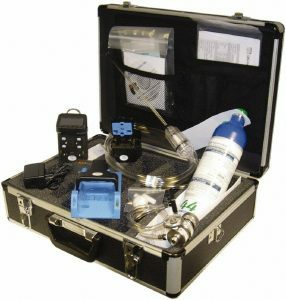 We also sell bump gas for your daily operational checks. 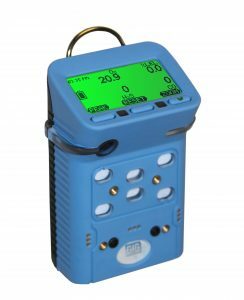 Angel’s Instrumentation service and calibrates portable gas detectors from various manufacturers and different models.